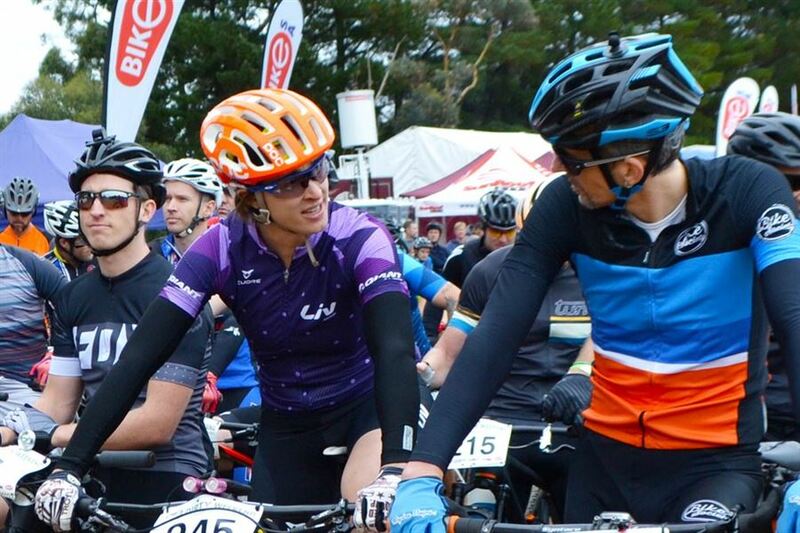 South Australia's only 24-hour mountain bike challenge in the Cudlee Creek forest (right next to Adelaide). 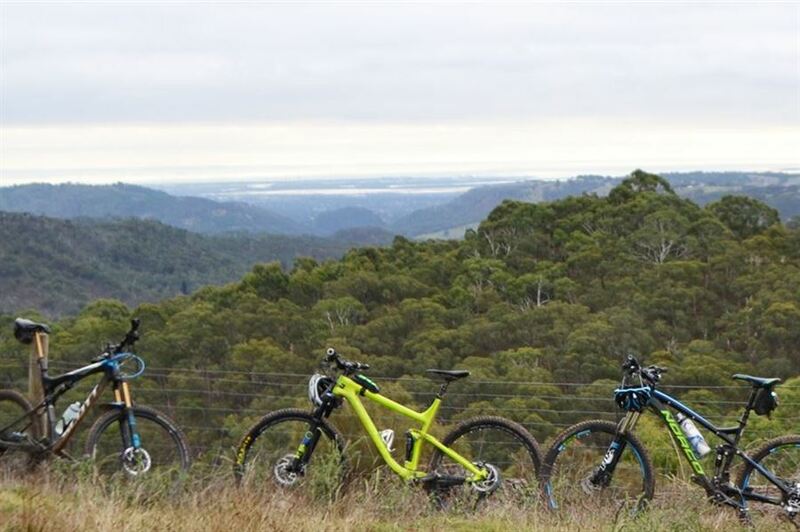 With 6hr, 12hr, 24hr and 3hr E-MTB options, this is an epic adventure and above all a hell of a lot of fun along South Australia's most beautiful MTB trails. Camp in the Cudlee Creek Forest and enjoy all the event village has to offer. With Food trucks, entertainment and a bar its the perfect place to undertake your next challenge.